What is your anchor. What makes you. What makes Singapore? 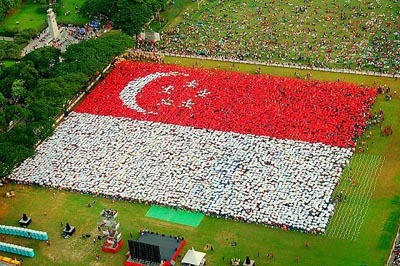 PM shared his growing up memories, memories that made him proud to be Singaporean, during National Day Rally. What are some of your own feelings about Singapore? I wrote in my introduction of myself on this blog, that I care for Singapore because it has shaped me to be the person that I am, and will shape me to be the person that I will become. The kind of person I will be, will be what this place makes me to be, and in turn, what I will be will shape this place. What kind of person are you, and what will you want to be? Sharing a song from my childhood, that has been a source of strength and an anchor for me whenever I meet difficulties in life.